Building strong connections with rural customers. 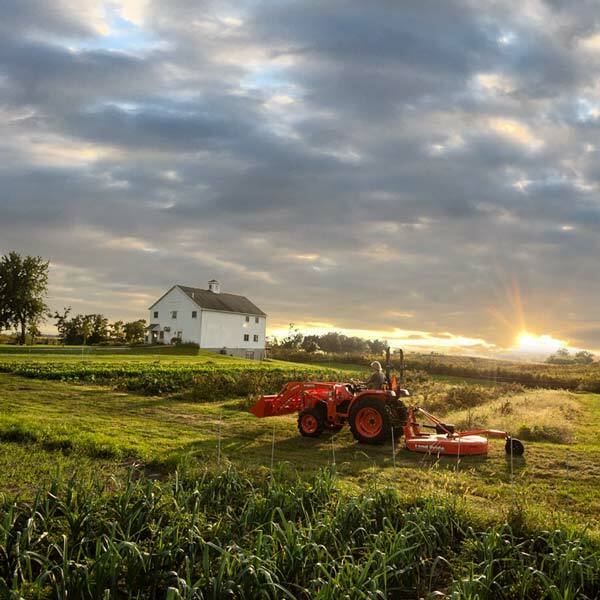 East River Electric chose to work with Paulsen because of our agricultural and rural lifestyle expertise. 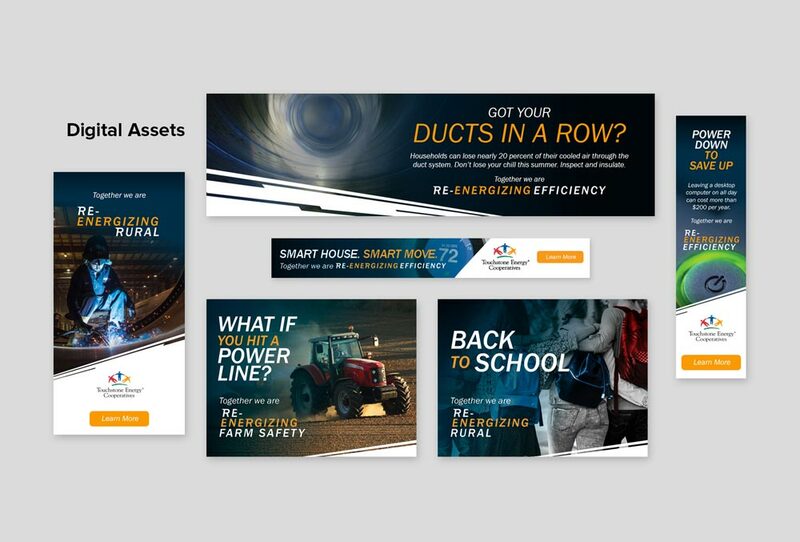 Paulsen developed a multi-media campaign to East River customers that spoke to the communities, families, business owners and farmers in rural South Dakota and Minnesota. 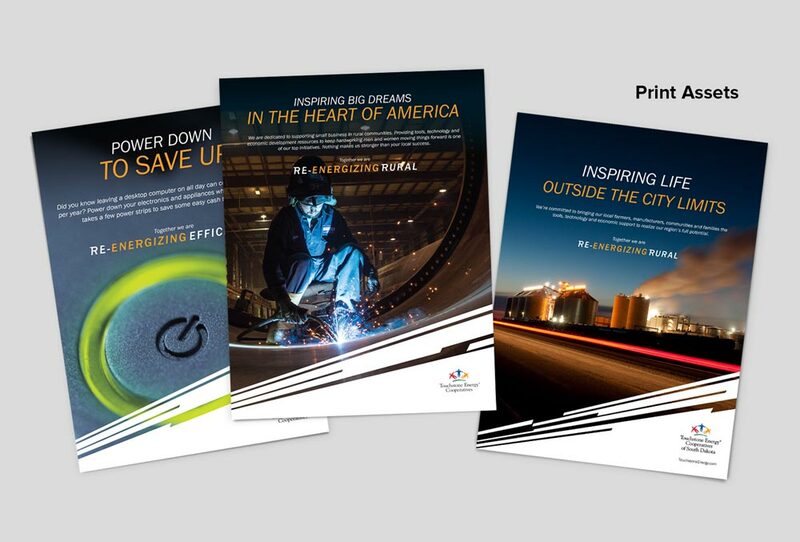 Re-energizing Rural was developed as the overall branding campaign for East River. Re-energizing Farm Safety and Re-energizing Efficiency were created as sub-campaigns. 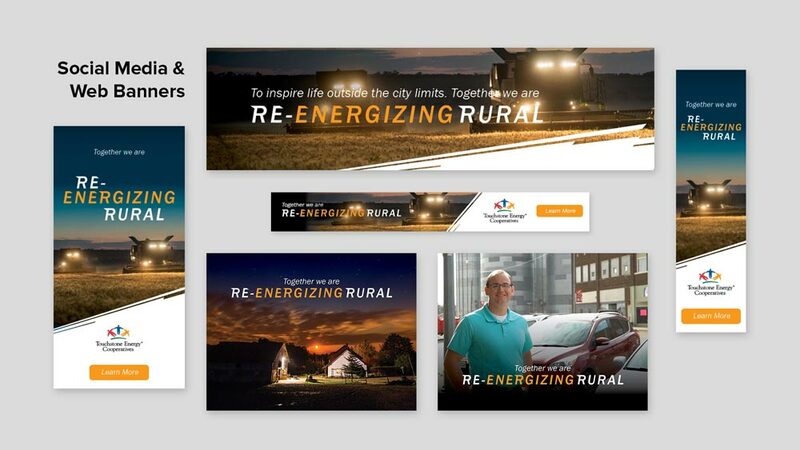 Paulsen created a shared marketing platform, using Paulsen’s proprietary Platform B for the 24 rural electric cooperative members. Through a digital portal, members can access branded video, TV, radio, print, digital assets, blog posts and more. Assets are customizable for each of the cooperative members. 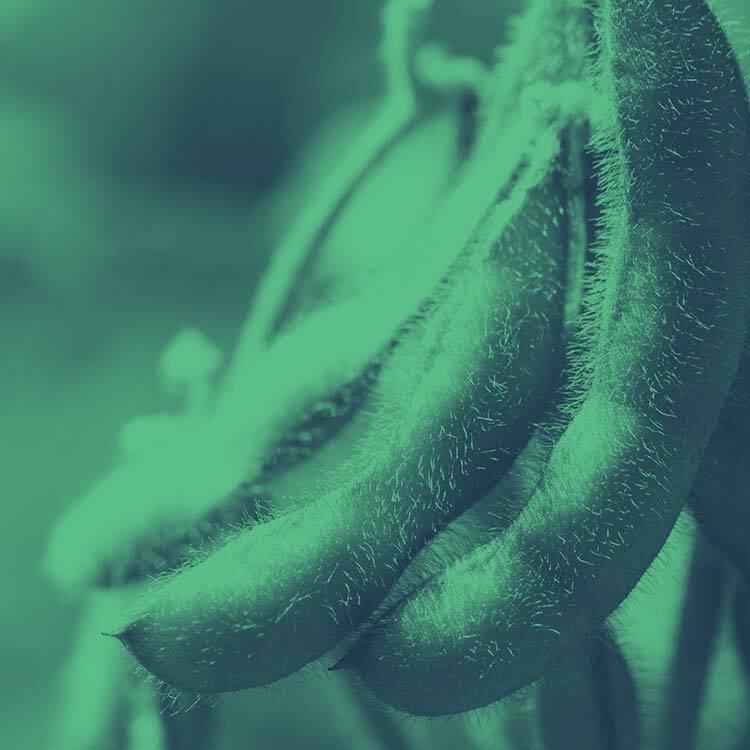 To provide materials for member cooperatives on the platform, Paulsen creates monthly content packages, which include print, digital and editorial pieces. Paulsen redesigned East River Electric’s website to support more rural and ag-focused content, a better user experience and more mobile-friendly features. East River Electric participates in the Touchstone Energy Scholar of the Week program, collaborating with the regional ABC affiliate, KSFY, to award scholarships to students within their service area. 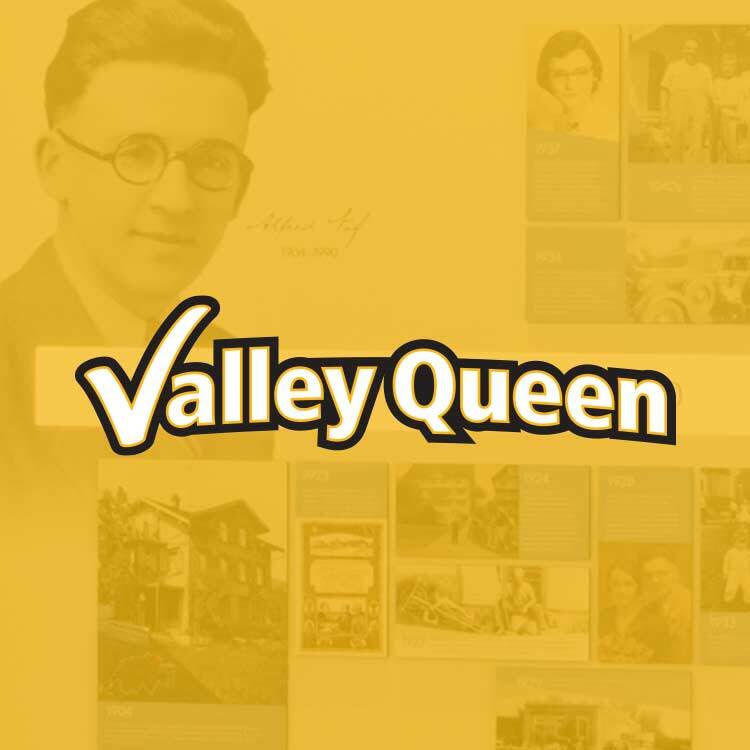 Paulsen created direct mail, banner ads and a website to support the program.